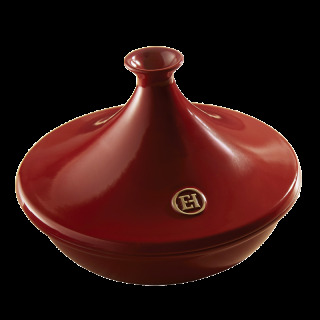 You can use your Emile Henry tagine to cook delicious tagines and other slow cooked recipes on the hob or in the oven. 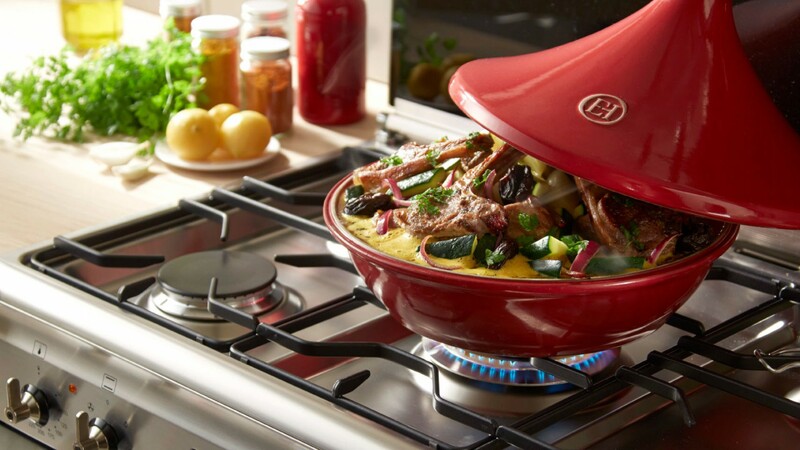 Your tagine can be used on all types of stove tops, with an induction disk for induction hobs. 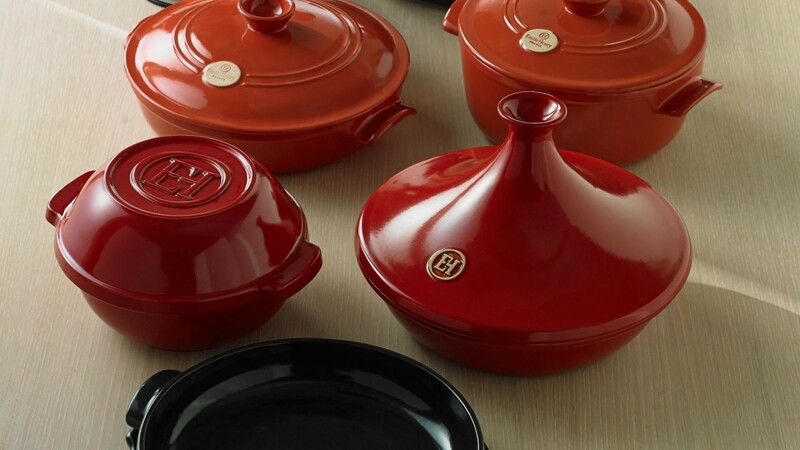 Do not heat the base of your tagine when it is empty: always put water or oil in the bottom. Cook on the burner the most appropriate size for the tagine (usually the largest).